Smoking is important for many tobacco users, and with the increasing use of pipes and other smoky equipment, it may be necessary for you to start providing more unusual smoking ephemera in your shop. In order to obtain new materials, you may be considering buying smoking pipes wholesale. These are often demanded by tobacco users and other smokers, and may be one of the most popular pieces of equipment in your shop. Customers will often come in looking for new types of smoking pipe, including glass and wooden pipes, and by using a wholesaler you will be able to provide them more options at an affordable price. Smokers have a number of options when it comes to finding pipes that will appeal to their aesthetic senses as well as provide them with the hit that they need. Choosing the right pipes to sell to your customers will mean buying equipment that is gorgeous and free of flaws. Most glass pipes will have some kind of flaw in their production, because that is their nature. Therefore, your customers may be turning to metal or wooden pipes in order to get the best results from their smoking experience. These are the perfect choice for those looking for different types of smoking equipment. Because they can be made into a variety of different shapes and sizes, they are more likely to appeal to customers looking for something unique and different. 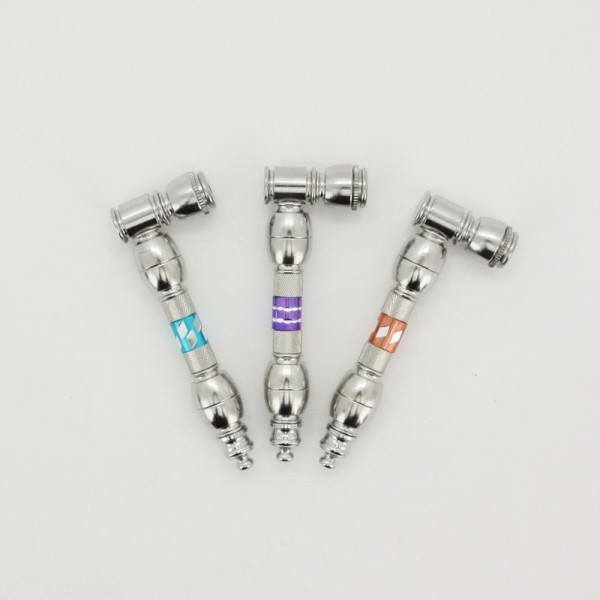 You can also recommend metal pipes to beginners, particularly when they are choosing more flavorsome tobacco, as the metal is less likely to affect the taste. Having a selection of different wooden, glass and metal pipes can be the best way to meet the needs of all of your customers. If you are looking to increase the amount of smoking pipes wholesale you have available to your customers, then IAI Corporation could be your best choice. We have a variety of pipes available to you, along with a number of different types of smoking pieces, accessories and incenses that can be used to assist your customers in their smoking experience. 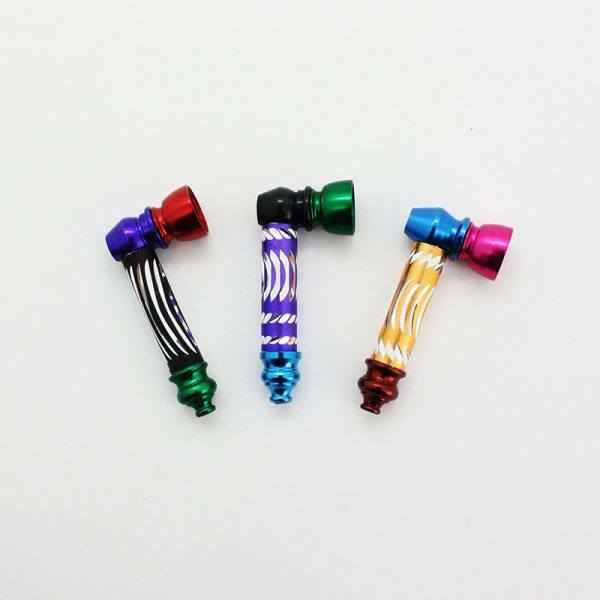 View our complete range of Smoking pipes for wholesale purchase online, and if you have any questions then contact us online, or call us now on (800) 926-3959 to get assistance with your purchasing options.